A large number of foreign travelers and Chinese people come to Guilin to enjoy the unforgettable landscape. 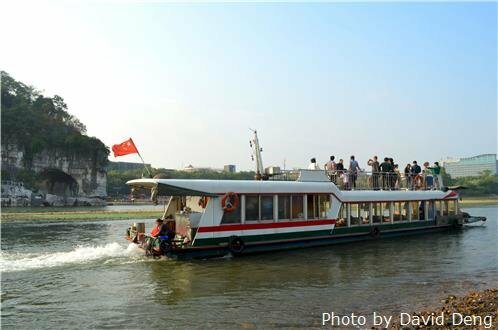 The city Guilin provide visitors a convenient transport net consisted of flights, rails, buses, taxis, bikes, boats, etc. Guilin Liangjiang International Airport (KWL) has domestic flights to the major cities and a lot of international flights. The railway systems provide cheap, safe and fast trips to other cities in China. Guilin Liangjiang International Airport (Airport Code: KWL) is located in Liangjiang Town, Lingui District, which is about 28 km southwest of city center. The airport was built in 1993 and opened to public in 1996. It is equipped with navigation, communication, monitoring and logistics system, which could provide 24-hour service. The departure hall in Terminal 1 has two floors and covers an area of more than 50,000 square meters. There are 8 boarding bridges and baggage conveyor belts. There are also commercial catering and other rental service facilities, like bank, in the hall. Be regarded as an important transportation way, it logged over 5.8 million passengers in 2014, making it as the 33rd busiest airport in China. As tourism developed, Terminal 1 was overloading with passengers. Since 30th September, 2018, the Terminal 2 has been officially put into use. 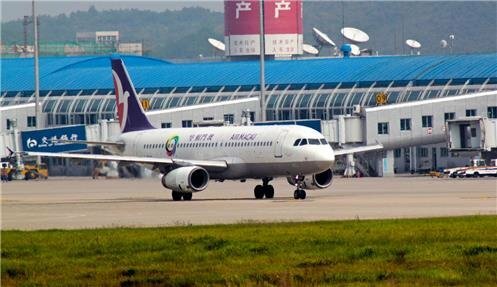 Guilin Liangjiang International Airport is the only airport in Guilin to offer about 50 airlines. 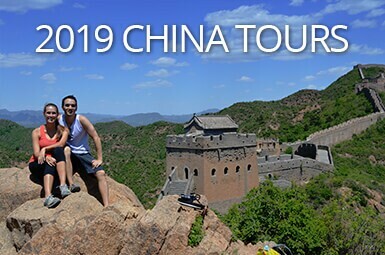 It has domestic flights to the major cities and dozens of international flights such as the flights to Japan, Singapore, Korea, Macao and Hong Kong. The journey from the airport to Guilin city centre takes about 40 minutes and the price for a taxi is about 100 CNY. The airport shuttle bus with a price of 20 CNY runs between the airport and the CAAC (Civil Aviation Administration of China) building which is located at NO.18 Shanghai Road in Guilin. There will be an airport shuttle bus when a flight arrives at the airport. And the shuttle bus from city center leaves every 30 minutes from 6:00 to 21:30. The telephone for shuttle bus service is 0773-3843936/3808888. 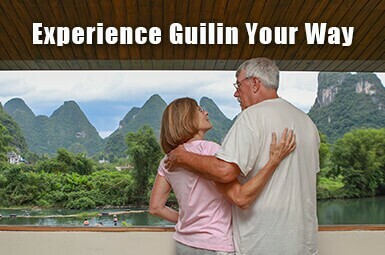 There are three railway stations in Guilin: Guilin Railway Station, Guilin North Station and Guilin West Station, offering railway tickets to major cities in China. Tips: Passengers need to buy sleeper tickets 5 to 10 days in advance because Guilin usually is a mid-route stop in the whole journey. There are three main bus stations in Guilin: the South, the North, and Qintan. Note: Guilin General Bus Station used to be the old bus terminal 2 blocks right of Guilin Railway Station, but it was shut down since July 31, 2018 and all of its bus service have been moved to the new Guilin South Bus Station. Guilin South Bus Station now serves as the biggest bus station in Guilin. Situated on the west side of Kaifeng Road and south side of Chadian West Road, Xiangshan District, Guilin, it departs most coaches to the counties in Guilin such as Yangshuo, Pingle and Gongcheng, and other cities in China like Beihai, Liuzhou, Shenzhen and Guangzhou. Click Guilin Highway to see more details. 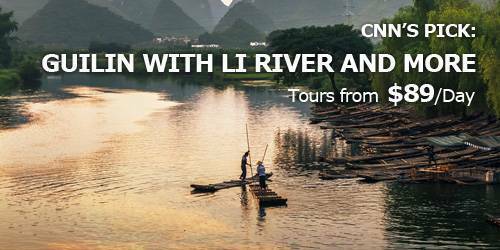 Li River and Taohua River go through the whole Guilin, and there are 2 wharfs- Mopanshan Wharf and Zhujiang Wharf to take a cruise to Yangshuo along the Li River. 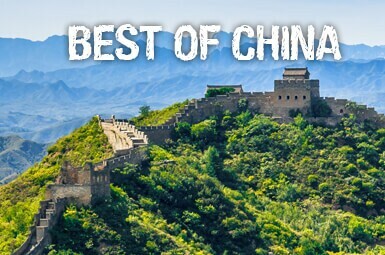 This trip with amazing landscape attracts millions of traveler at home and abroad. 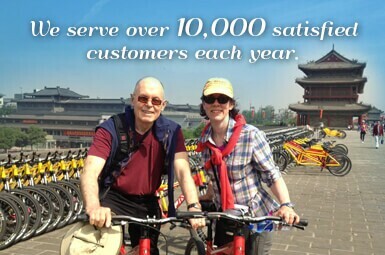 Zhujiang Wharf offers an English tour service for foreign travelers. Foreign Travelers need to go to Zhujiang Wharf to take the cruise which cost about 210 CNY per person. The cruise ships usually leaves for Yangshuo at 9:00 and 9:30 in the morning and the whole journey takes 4 hours. 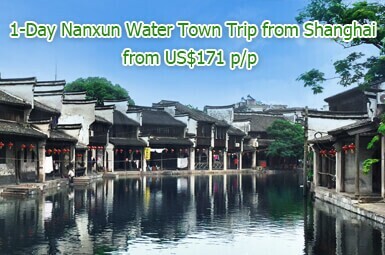 Guilin Taxi drivers are friendly and helpful and they can bring passengers to any destinations they want. Taxi in Guilin is reasonable cheap with a basic fare of 7 CNY and a further price of 1.6 per kilometer and plus 1 or 2 CNY for fuel surcharge. The basic fare will be 7.8 CNY after 23:00 at night. Guilin is a city filled with bikes and electric motors. Visitors can easily rent a bike or an electric motor to explore the new journey in Guilin, especially there are hundreds of bike rentals in Yangshuo with a truly cheap price.